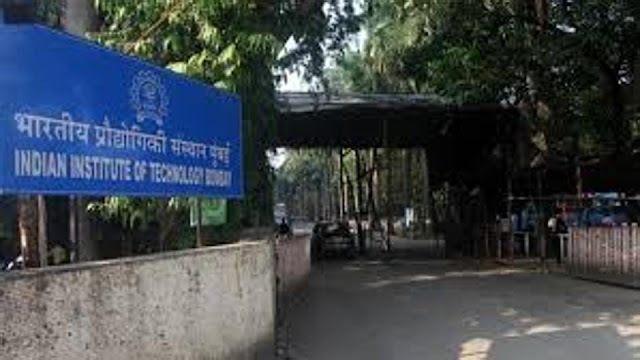 A 17-year-old Class 11 student, the son of a professor of Indian Institute of Technology-Bombay (IIT-B), allegedly committed suicide by hanging himself late on Friday night. His family stayed in the IIT-B campus. The Powai police found a suicide note from the room. “The boy has mentioned in the suicide note that he was under pressure owing to his studies and could not cope up with that. We have registered a case of accidental death and sent the body for a post-mortem,” sadi ND Reddy, DCP, Zone X. His parents also told the police that he had been depressed about his studies for the past few months. This is the third such suicide of a child of an IIT-B faculty reported on the campus in the last one year. “The professor and his family recently moved from Chennai to Mumbai, and the boy was not very happy with the new environment. His studies were also affected and he was depressed,” said ND Reddy, DCP, Zone X. In January this year, a 20-year-old student, the son of a faculty of IIT-B, stabbed himself to death after an altercation with his family members. In April last year, a 17-year-old daughter of a faculty had taken her life by jumping off a building in the campus. Officials from IIT-B were unavailable for comments.